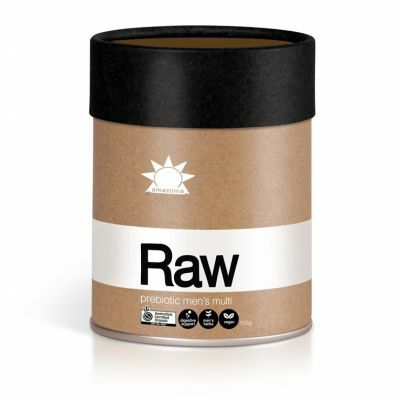 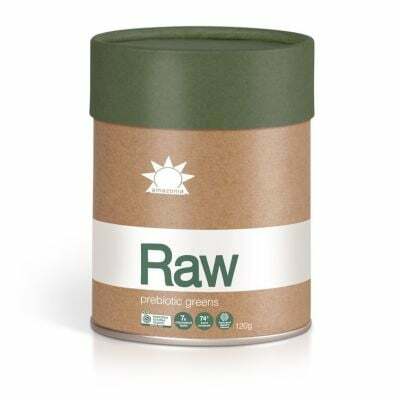 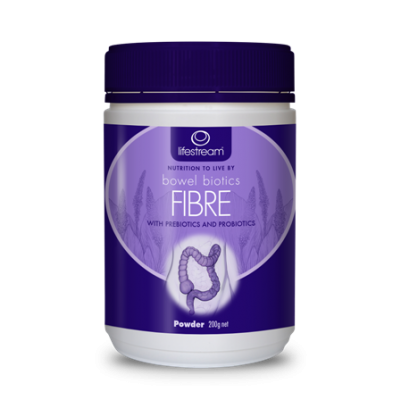 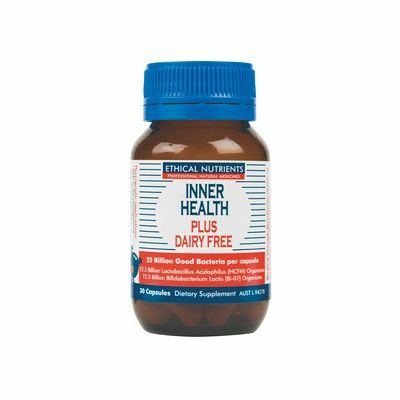 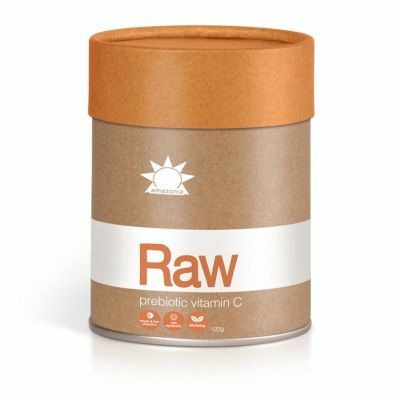 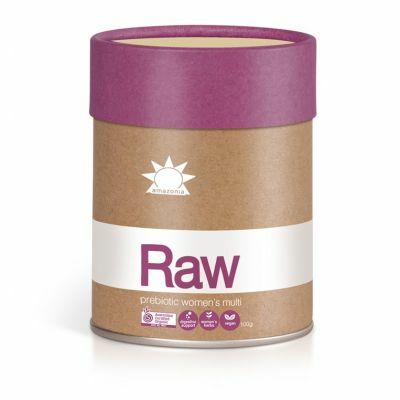 The Vitamin Shop offers a fantastic range of probiotics with various strains of bacteria. 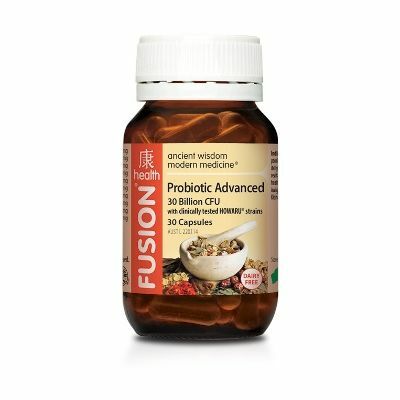 Our range includes shelf stable and refrigerated probiotics, prefect for those who may be travelling. 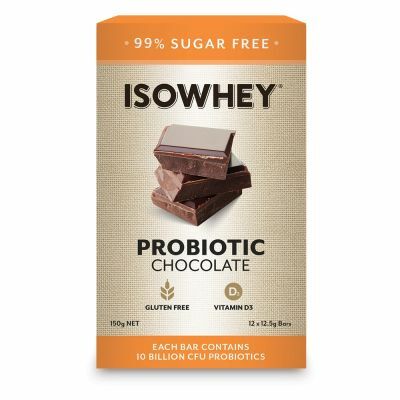 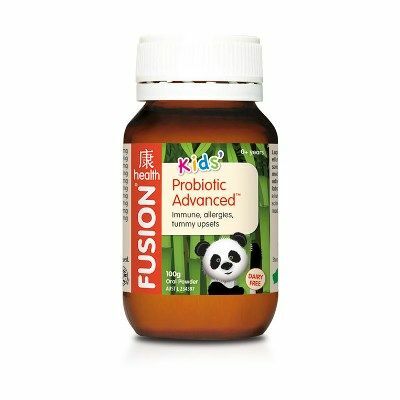 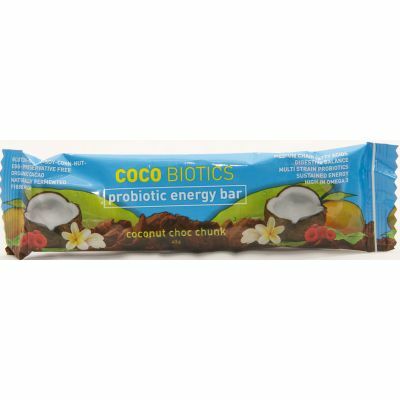 We also have probiotics suitable for all ages, including children. Probiotics are also useful in regulating bowel movements, improving bowel transit time, and can help to restore the balance of bacteria after antibiotic use. 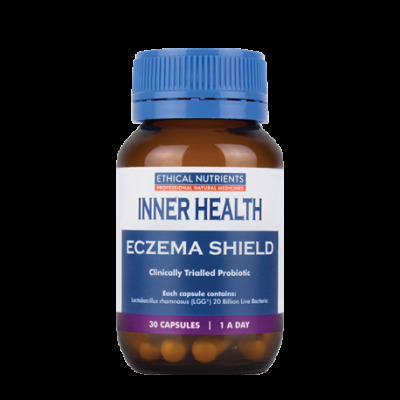 As our immune system function begins in the gut, probiotics may also improve immune function, reduce the incidence of upper respiratory infections and aid in skin conditions such as eczema. 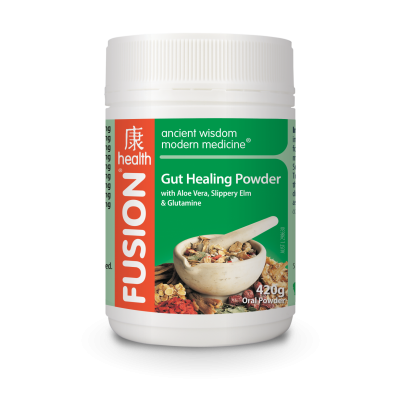 Our intestines are home to a host of bacteria, known as microflora and microbiota. 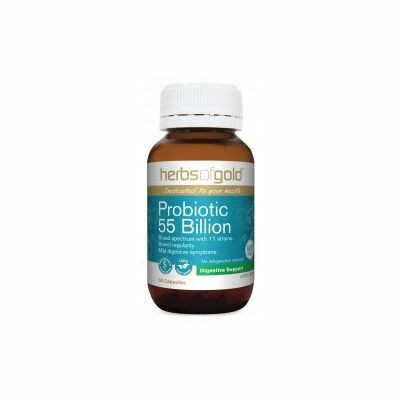 This flora is made up of both good and bad bacteria, the balance of this is important for great digestive health, assimilation of nutrients and for general wellbeing. 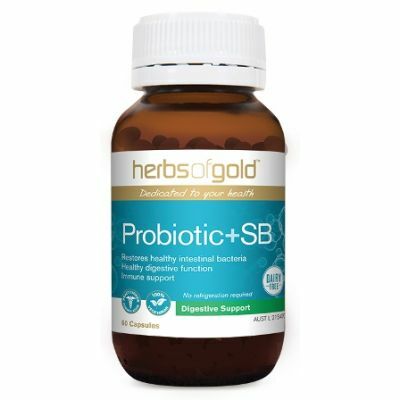 This flora is otherwise known as probiotics. 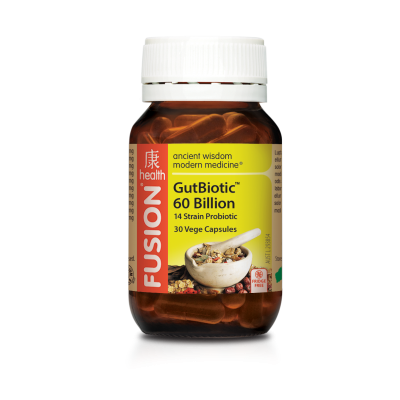 Antibiotics and other medications, stress, diets including large quantities of sugar and carbohydrates can throw out this balance. 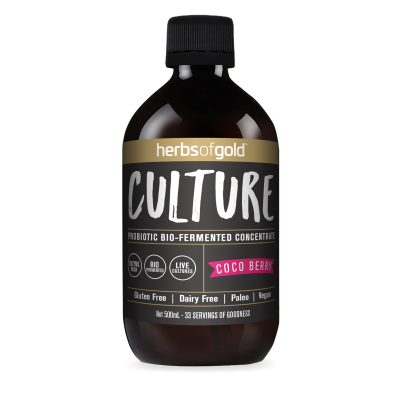 This is where probiotics can help; probiotics work to support the health of the gastrointestinal tract, maintain healthy digestive function, and can even help to relieve symptoms such as bloating, flatulence and abdominal discomfort.